Get all festive in this super sweet gingerbread man design sweatshirt. Has a really Christmassy feel whilst also being relaxed and easy to wear. You want a touch of real festivity? 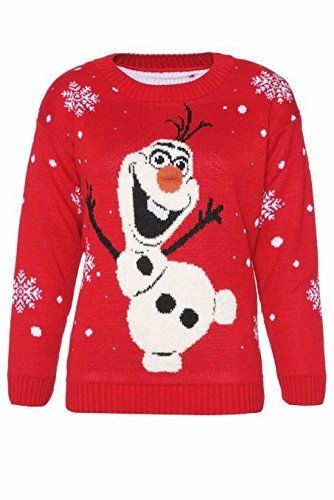 Go wild and sparkle in this fun Olaf motif jumper. Lightweight and cosy, wear it with a black turtleneck jumper to embrace the layering trend AND keep warm at the same time. 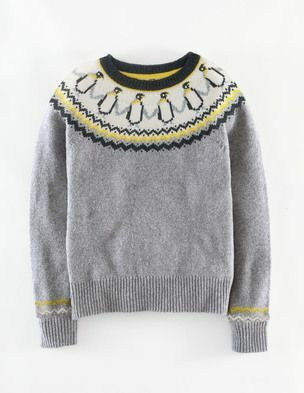 This super cute knitwear will brighten up the dullest of days and not only because of its unbelievable selling price. A best buy for your Xmas stocking! 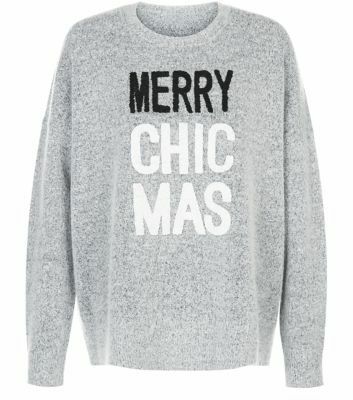 Xmas jumpers have never been so stylish. Stay warm this winter with this cosy unisex jumper. 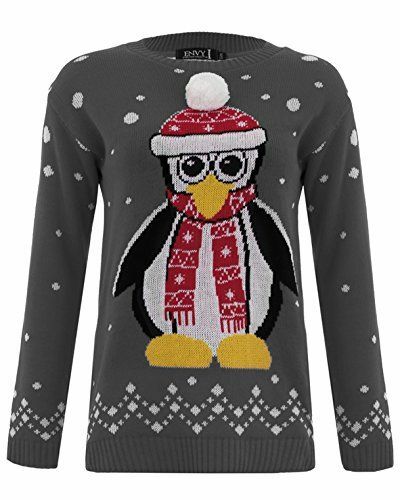 Look super-chic, warm and comfortable in your Olaf penguin jumper. Once you have slipped it on you will never look back.